Erskine, Hall & Coe specialise in 20th Century and Contemporary ceramics. 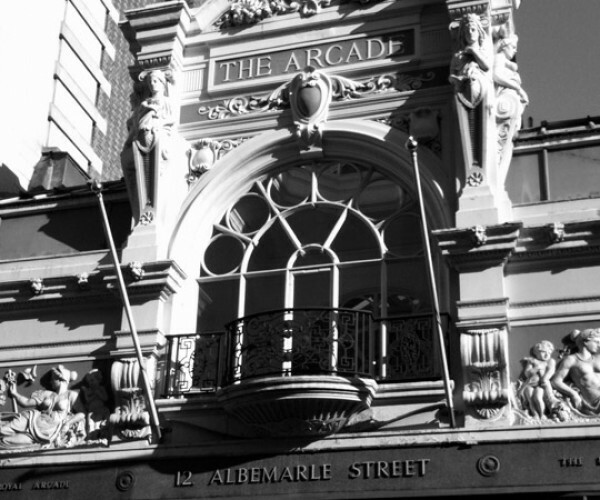 The gallery is in central Mayfair, off Bond Street, at 15 Royal Arcade. The gallery carries an extensive stock of ceramics, often including works by, Lucie Rie and Hans Coper, Jennifer Lee, Gwyn Hanssen Pigott, Shozo Michikawa and Sara Flynn. Its ten annual exhibitions feature the work of British and international artists, in some cases exploring the interplay between ceramics, sculptures and paintings.